Here is everything you need to know about our cotton carrier bags. Cotton carrier bags are a great echo friendly reusable alternative to a polythene or paper carrier bag. Cotton bags can be printed with any given design and manufactured in any size. These bags are made from natural cotton. Cotton bags are generally an off-white colour which are made from a fine weave, this makes them perfect for printing on. The fine weave also makes them durable. We find that the strength of these bags is pretty high. If you require a coloured cotton bag, we would bleach it. Cotton is 100% biodegradable. We offer cotton bags in a range of thickness’s but the most popular being: 5oz, 8oz and 12oz. Cotton bags can be made in any size. Our most popular cotton bag size is 380mm wide x 430mm high. Cotton bags can have a bottom gusset, this allows bulky products to fit nicely in the bag. As a standard cotton bags have long cotton handles. Long handles allow the consumer to wear the bag over their shoulder. 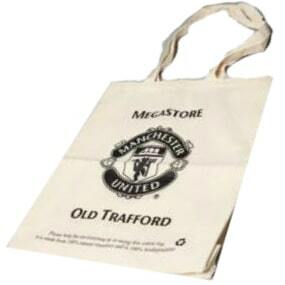 We can produce cotton bags with smaller or even longer handles where required. The handles are usually the same colour as the body of the bag. Cotton bags are perfect for printing on. We can print up to 8 spot colours and 4 colour process on both sides of the bag. It is easier to print on non-bleached natural cotton and the lighter bleached bags for example white. 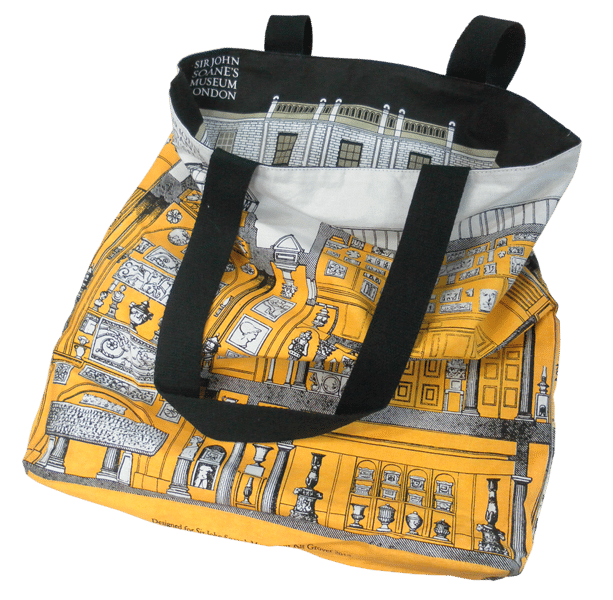 It becomes a little more complex when printing on a darker bleached bag but our sales team can advise upon sight of artwork. We can offer heat transfers on our cotton bags. Heat transfer printing is where we print your artwork direct onto the cotton bag using heat. Heat transfers give you the highest quality print possible on your bag. Heat transfers are great for complex designs which a lot of colours.